Practitioners and scholars widely agree, that the idea of "smart cities" has reached a mainstream status. North-American and Asian cities and communities have been the spearhead of this movement, with Europe closing in on the early movers especially since the end of 2015. 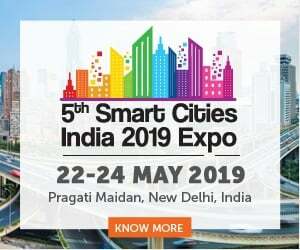 While the term "smart city" is most frequently used, a range of other terms have been introduced by companies and institutions, such as "connected city", "resilient city", "senseable city" or "intelligent community". Other terms that are used frequently are "digital city" and "digital community". UTILIZING THE CAPACITY OF A CITY/COMMUNITY TO CREATE AND ADOPT SOLUTIONS FOR OVERCOMING CHALLENGES AND SEIZING OPPORTUNITIES THAT HELP TRANSFORM "THE PLACE WE CALL HOME" TO A PROSPEROUS AND MORE LIVABLE PLACE FOR ALL STAKEHOLDERS. THE ECOSYSTEM OF IMPLEMENTED SOLUTIONS IS WHAT DEFINES HOW SMART A CITY/COMMUNITY IS.. Considering strategic perspectives: top-down or bottom-up approach? Our definition clearly states that being smart is about citizen- or stakeholder-centric approaches to create, adopt and implement excellent solutions that create added value and transform into collective good (see also Call for a Human-Centric Smart City Approach). From our viewpoint, it is paramount to create a participative, open, transparent and inclusive mindset to facilitate solutions from (individual) actors within a community's border and/or to adapt solutions from the outside. The term "smart" in this sense includes technology as an enabler but does not limit the concept to technological solutions. To be successful, it is paramount to take the needs of all actors into account, especially those of the citizens. The acceptance and use of smart solutions call for a user-centric approach. For insights and new thoughts concerning the shift towards user-centric smart city approaches and utilizing collective intelligence, please read our article Towards a New Paradigm of the Smart City. Being smart is not an exclusive attribute for cities (and even the definition of a city varies globally). Looking back on numerous conferences and conversations with representatives of urban and rural communities, we strongly believe that it is not about size or an urban or rural geographic structure. However, in the public debate small and/or rural communities are, unfortunately and unnecessarily, often neglected. From our perspective, every community – regardless of size or geographical structure – can be smart in the way it responds to challenges and pursues opportunities for transformation. We have come across small rural communities that face a lot of problems or challenges that are identical to those of large cities. 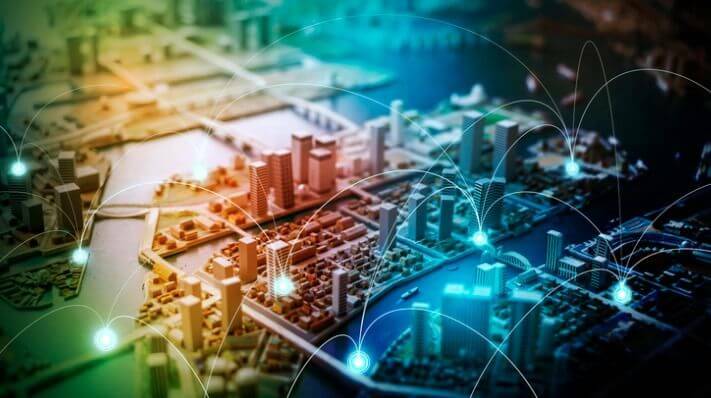 While the scale and scope of challenges and solutions differ between large and small or urban and rural communities, the concept of a “smart city (or community)” represents an equally suited opportunity to increase livability and prosperity. Another factor that is of high relevance in this respect is the connection between urban cities and rural communities. Often they fulfill different but complementary functions in a system or network of central places (the concept of centrality). Thus, smart solutions should take the connection of urban and rural communities into account. Smart mobility and smart healthcare are two prominent examples in this respect. BEING SMART BUILDS ON THE HUMAN CAPACITY AS A SUM OF INDIVIDUAL ACTORS (BEES) IN A COMMUNITY (THE BEEHIVE) THAT ENABLES THE CREATION AND ADOPTION OF SOLUTIONS, LEADING TO AN EFFICIENT TRANSFORMATION OF THE COMMUNITY BY A STRONG SMART CITY SOLUTIONS ECOSYSTEM. The ability of a city or community to tap into collective intelligence is what makes the difference (see also Collective Intelligence: Key Success Factor for the Smart City). While this aspect is closely connected to the citizen- or human-centric approach that we have described earlier, it also describes the ability to connect the different actors within a city or community. Collective intelligence ensures a 360-degree perspective, covering all aspects within a community and also taking connections to neighboring communities or the region into account. The journey towards becoming a smarter city or community is not primarily driven by a top-down master plan or a technology partnership with one big player. It is rather the sum of intelligent initiatives and solutions that are developed and implemented by a large number of different private and public actors throughout the city and across different strategic fields of action. A strategic perspective: top-down or bottom-up approach? From a strategic perspective, discussions tend to focus on two ways to implement a strategy and to manage underlying projects or initiatives to reach defined strategic goals: a top-down or a bottom-up approach. The central question often is: what works? From our experience, pure top-down master plans often lack citizen-centricity, are overly focused on technology and fail to connect and activate the collective intelligence of a city or community. On the other hand, pure bottom-up strategies lead to compartmentalization and fragmentation (missing links) between city departments and private actors in the absence of a common defined vision. Nevertheless, bottom-up approaches activate different actors and are an effective tool for analyzing the status quo within a city or community. They are a starting ground for creating a shared vision and setting up an effective strategy that is based on collective intelligence. Thus, as with most strategic options, the truth lies somewhere in the middle. To successfully develop and implement a smart city strategy, actors need a common and shared vision that is backed by the city government (mayor/council). The strategy itself can consist of a mixture of bottom-up and top-down initiatives and projects – to ensure activation, participation, and inclusion next to reaching government-related/departmental goals or creating some “lighthouses”. While the overarching vision is needed at some point in the process of becoming smart, this does not necessarily mean that it is the first thing that needs to be developed. Upon analyzing the status quo, a lot of communities are surprised by the huge number of actors, initiatives, and solutions that already exist. 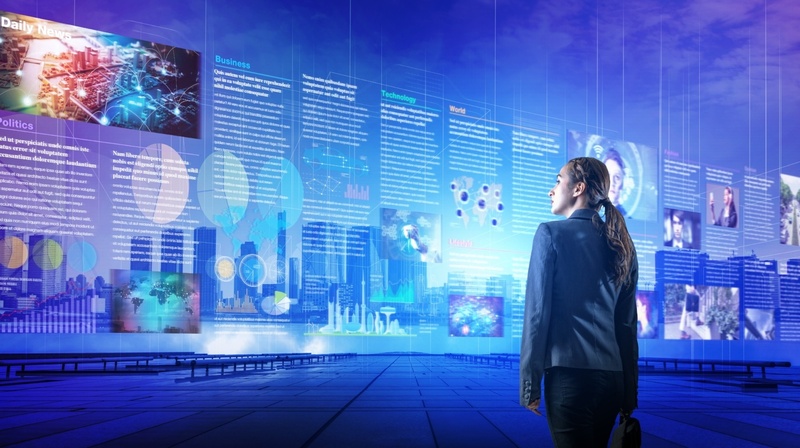 A sound analysis is the foundation for developing an overarching strategy that connects all the existing dots, uniting the actors to follow a shared vision and to work on “blind spots” or gaps that have not yet been addressed. 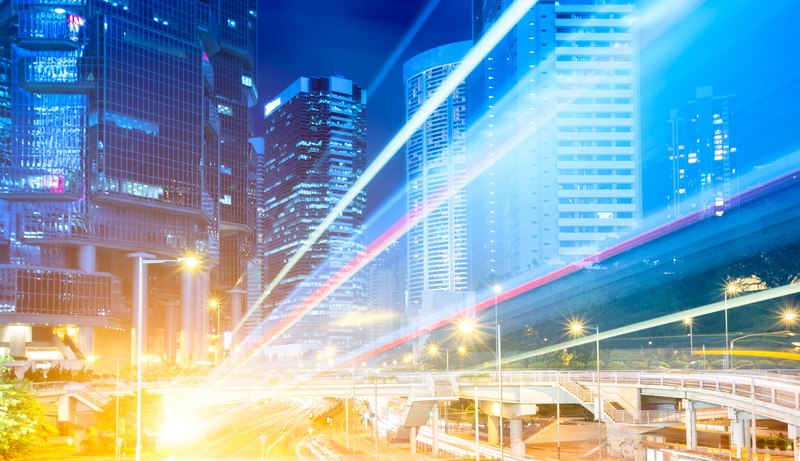 Explore the range of solutions that smart cities are implementing as part of their strategic approach. Get FREE access to hundreds of smart solutions that have been implemented successfully in over 900 cities and communities around the world. Join bee smart city and register for THE SMART CITY SOLUTION DATABASE! 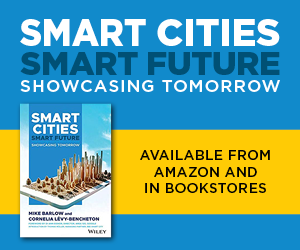 We look forward to discussing this review on being a smart city with you! So please use comments for additions and suggestions and share your opinion! 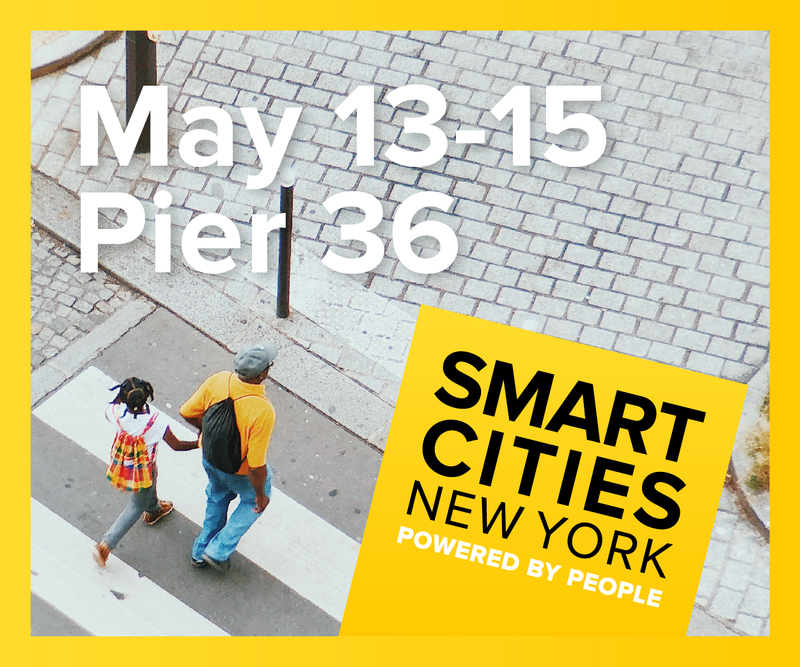 Bart Gorynski is managing partner at bee smart city, which he co-founded in 2017. As a smart city visionary he defined smart city as an ecosystem of smart city solutions and has taken on the task of simplifying the smart city business. Bart has over ten years of experience in strategy and consulting and had stays at Harvard University (USA), University of Regensburg/IREBS (GER), University of Reading (UK), EBZ Business School (GER) and the Russian State University for the Humanities (RUS).